Hey everyone! Thanks for stopping by for Friday Favorites. I have to tell you that I’ve been so excited these last couple of weeks to see the fall and Halloween posts starting to come in! Keep the ideas coming! This post is sponsored by Cutie Patootie Creations. Why settle for the same “cookie cutter” party invites, when you can have something custom created for you? Cutie Patooties has unique invitations in a variety of fun styles and themes. And they have all the matching decorations and supplies you need to get your party on! Check out Cutie Patootie Creations today, and get started planning your perfect party! I shared my videos of making homemade ghee and coconut flour bread as well as an articles about celiac and what could be causing the epidemic. Thanks for hosting, Jerri! Those owl cookies are adorable. Aaah! I love the things you've picked out to feature! They're making my tummy rumble!!! 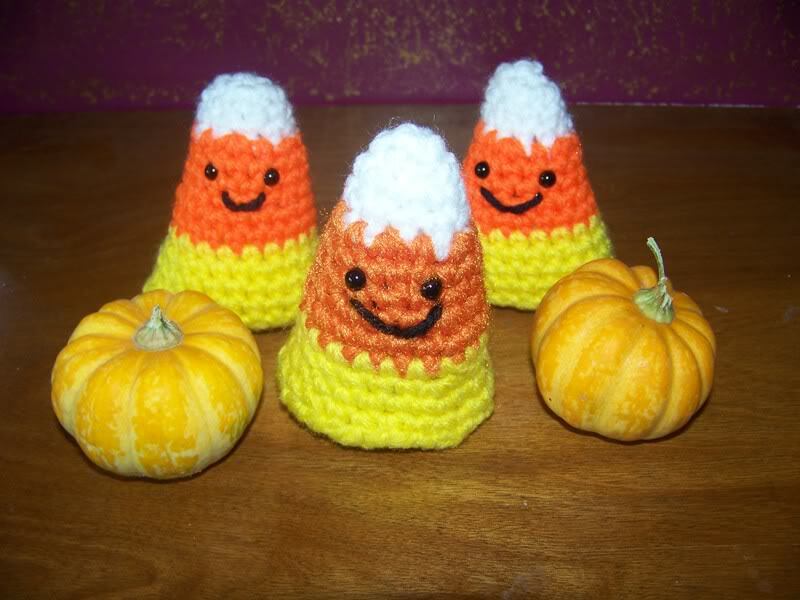 Thank you so much for featuring my crocheted candy corn! Have a good weekend. I just love those little owls, they are the cutest! Hope you are having a great day and thanks for hosting! Yum…pumpkin cinnamon rolls! Thanks for hosting. 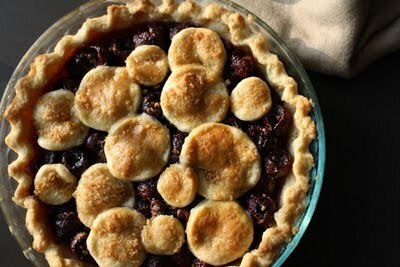 Thanks for featuring my pie! 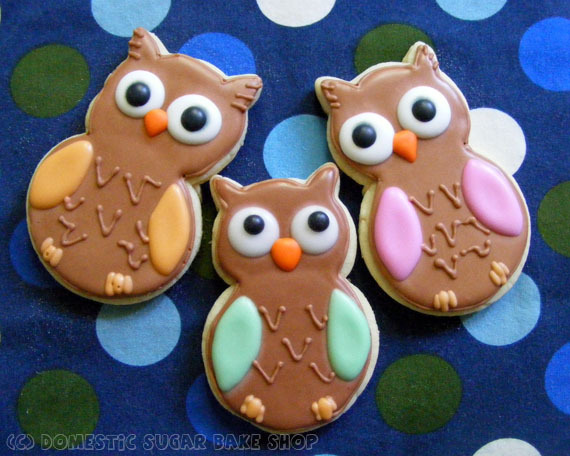 Already a great bunch of recipes this week, and I love those owl cookies, too! Such yummy recipes you featured today! Thanks for sharing Jerri!!! I love the featured recipes and crafts. Thanks for hosting! Hi Jerri, thanks for hosting. The owl cookies are so cute!